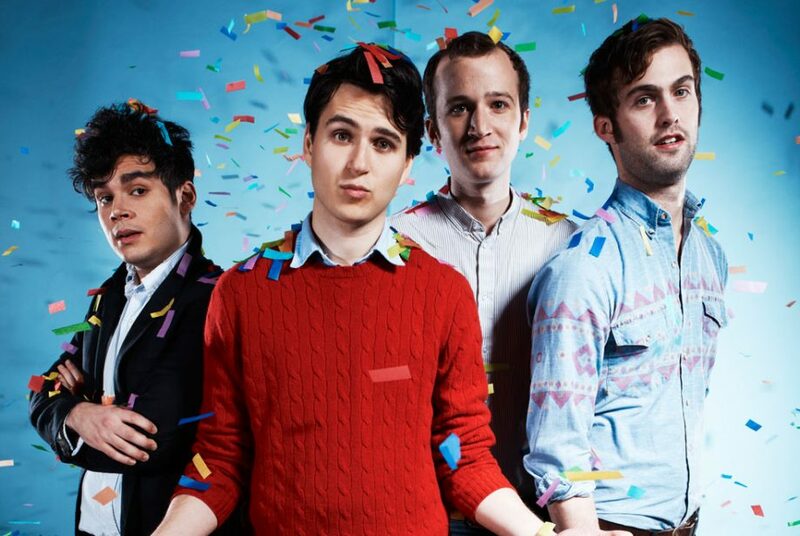 US rock band Vampire Weekend is set to play at Trinity Summer Series, entertainment company MCD announced today. The band will perform on July 1st as one of the headliners of the concert series. Tickets for the gig will go on sale on Friday, February 15th, at 9am. Hailing from New York, Vampire Weekend’s eponymous album was released in 2008, debuting at number 17 on the Billboard Top 200 charts. The band is set to release a new album, Father of the Bride, this spring. In January, Vampire Weekend released two songs – “Harmony Hall” and “2021” – from the album to much acclaim. Today’s announcement comes after a string of announcements of acts to play at the concert series. British band Foals have secured a headline slot on July 2nd, with the Stereophonics playing on July 6th. Janelle Monae will feature on July 3rd, while Paul Weller will play on July 4th. New Order are set to play on July 7th. This is the third year in which Trinity has decided to host the Summer Series. After attracting over 25,000 people last year, with notable acts such as Grace Jones and Rag’n’Bone Man, Trinity will be hoping to repeat this success.